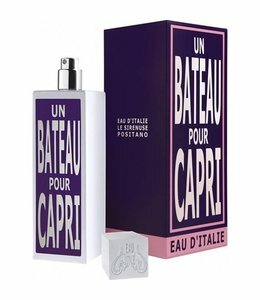 Spend a night at the Hotel Le Sireneuse in Positano and you will smell the jasmine in the evening; this is the simple and beautiful inspiration for the latest fragrance from Eau d'Italie. 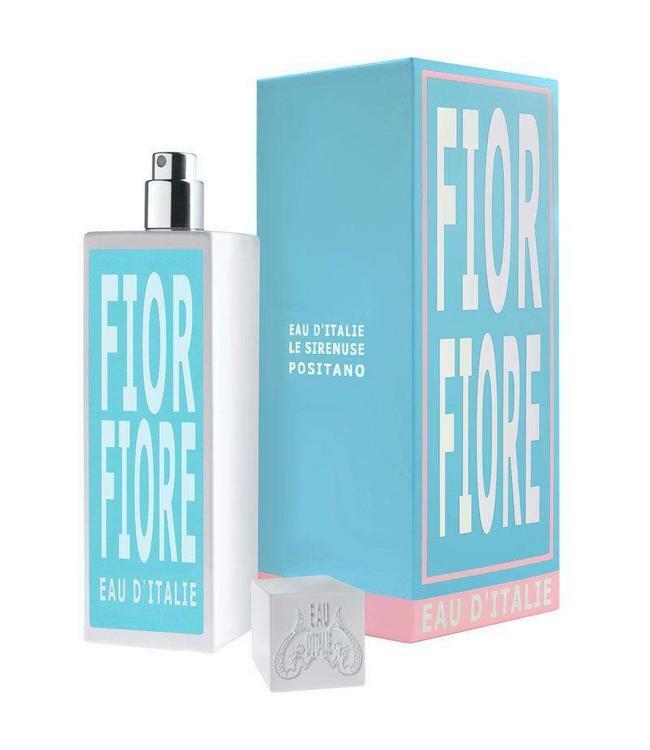 Fior Fiore is a caressing whiff of delicious creamy flowers that brings a beautiful memory of summer nights. The beauty of Le Sirenuse is as much inside the hotel as it is outside, on its many terraces overlooking the lovely Bay of Positano. 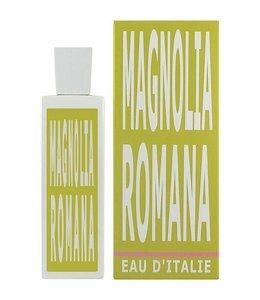 At night - cozily ensconced at the Champagne Bar in contemplation of the surrounding beauty - a caressing whiff of delicious creamy flowers comes to keep you company. This beautiful memory of summer nights is what has been encapsulated in Fior Fiore Eau de Parfum: the gorgeous night-flowering Sirenuse jasmine to wear all year round. 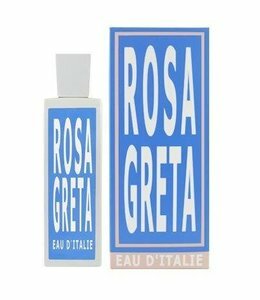 Rosa Greta is a floral perfume for men and women.